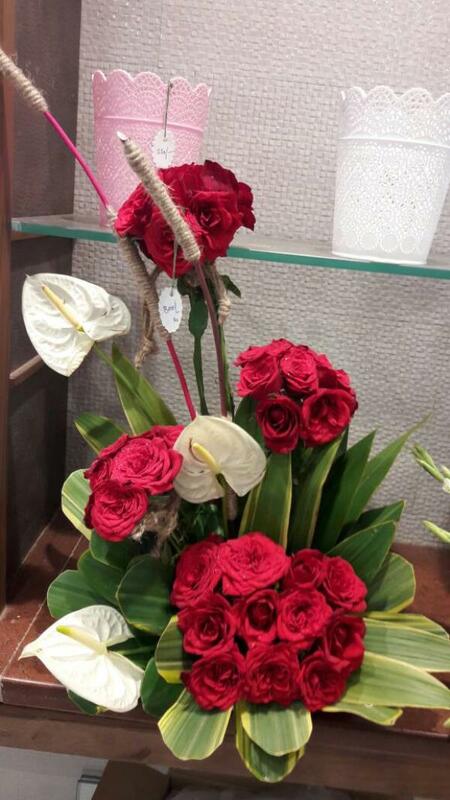 FLOWERS ARE THE SWEETEST CREATION OF GOD, SO MUCH SO, THAT THEY ARE OFFERED IN PRAYERS. 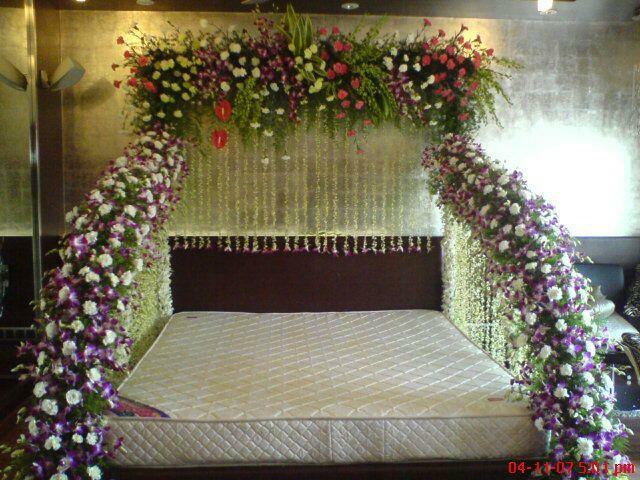 FLOWERS ADORN EXPRESSION. 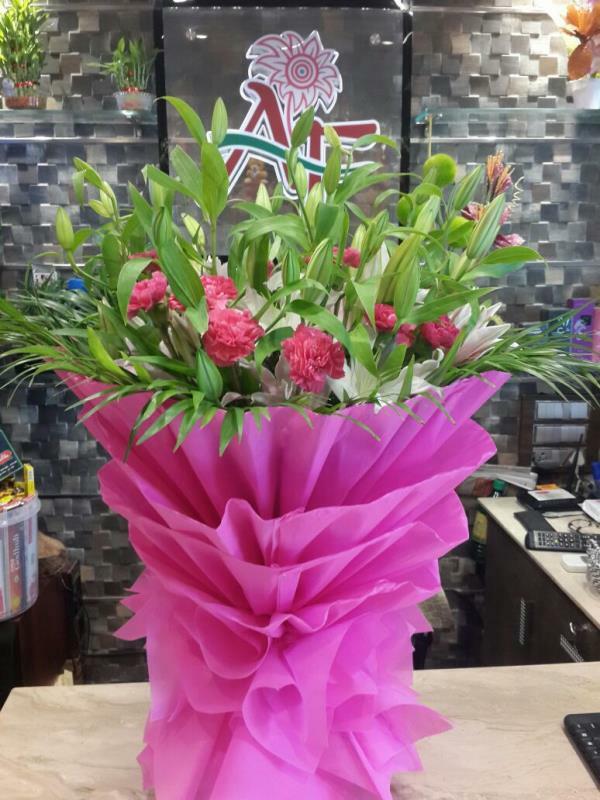 Everyone deserves to get pampered and cared while flowers are the classic and timeless gift one can offer to express emotions. 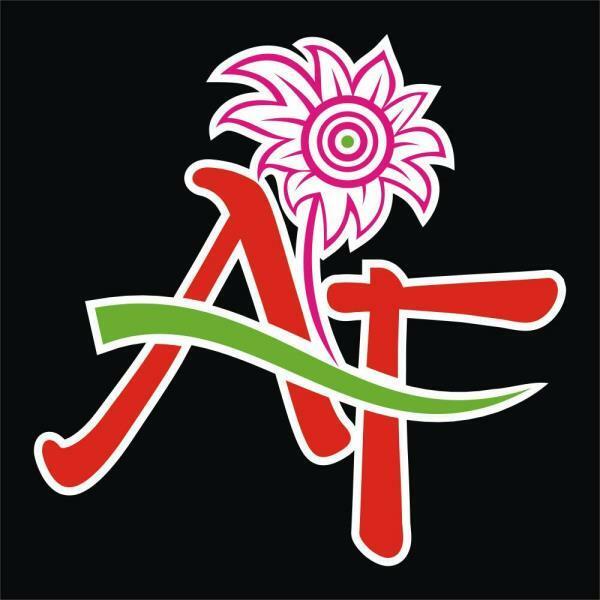 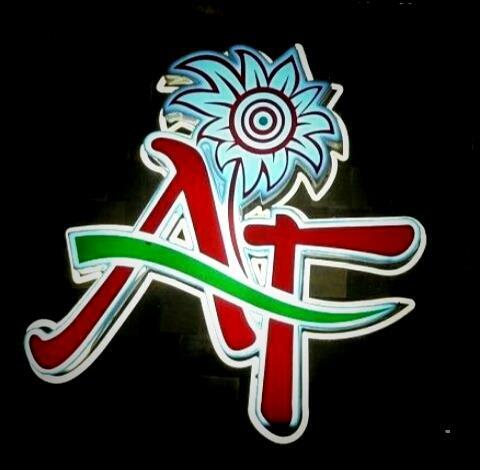 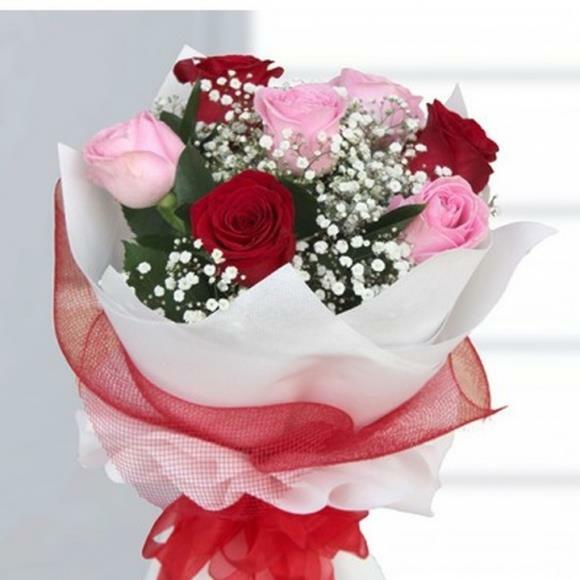 We at Ashok Flowers, acknowledge this role of flowers. 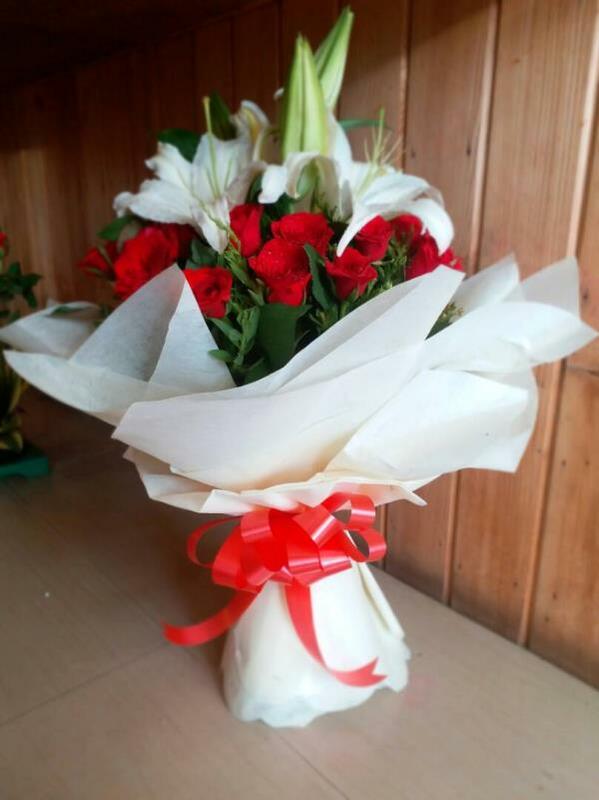 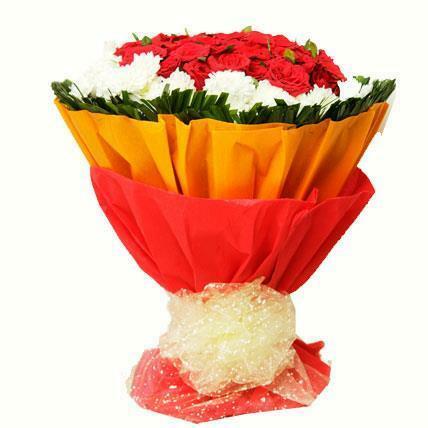 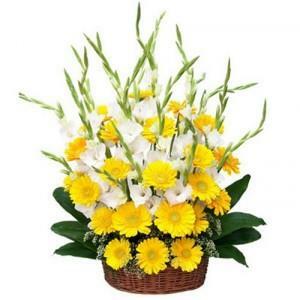 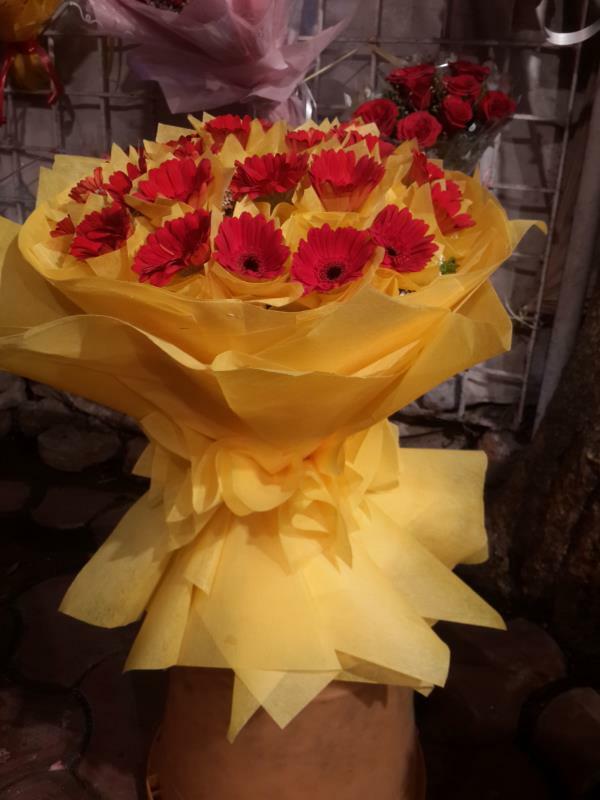 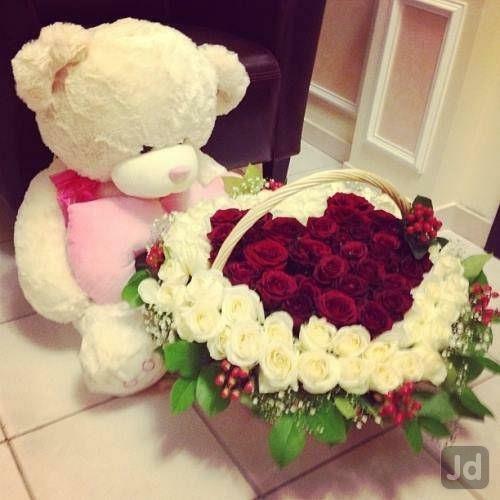 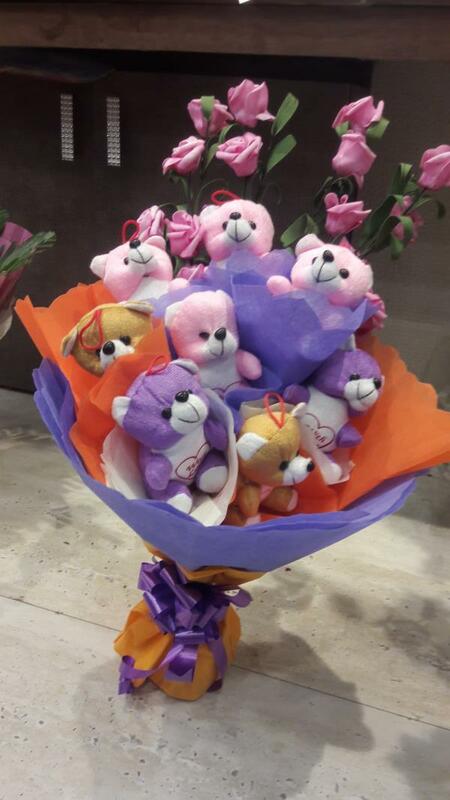 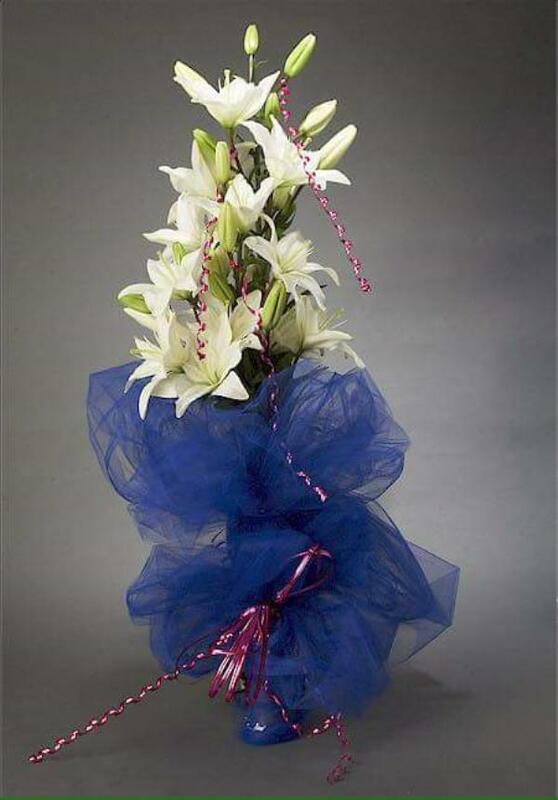 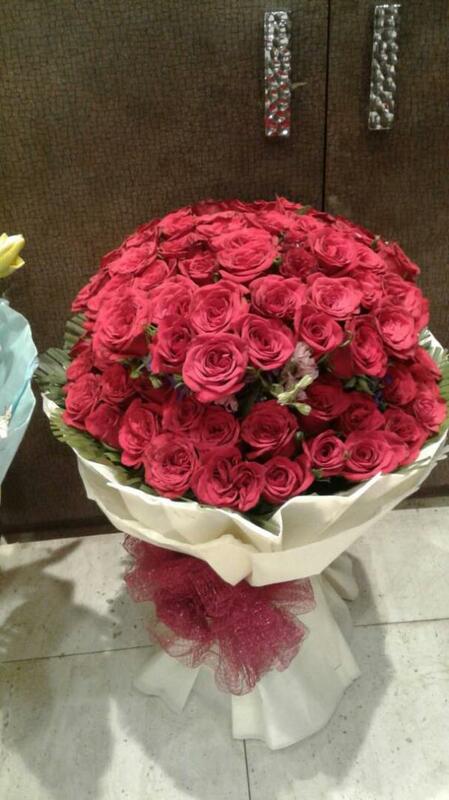 We have experience of over 15 years in delivering exquisite floral gifts on your behalf. 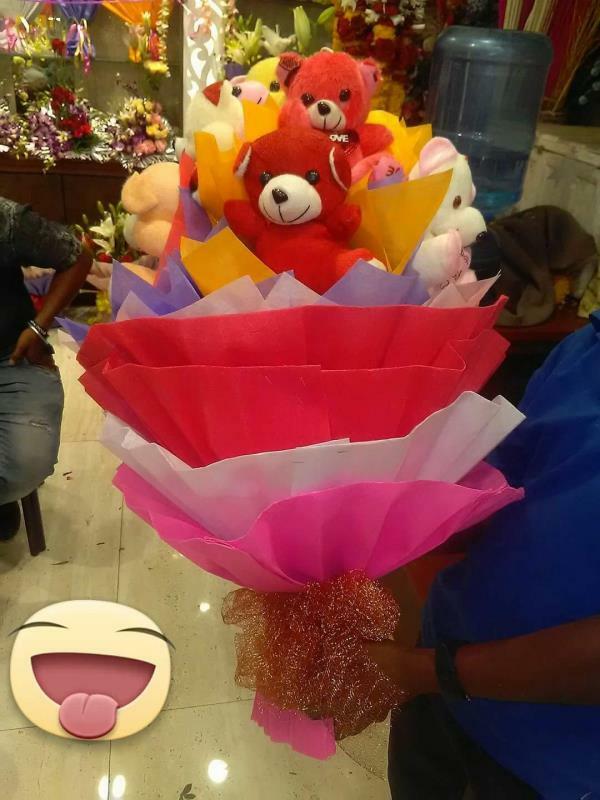 We take immense pride on having an assorted range of choices for any occasion be it a birthday, anniversary or just to say thank you or show you care. 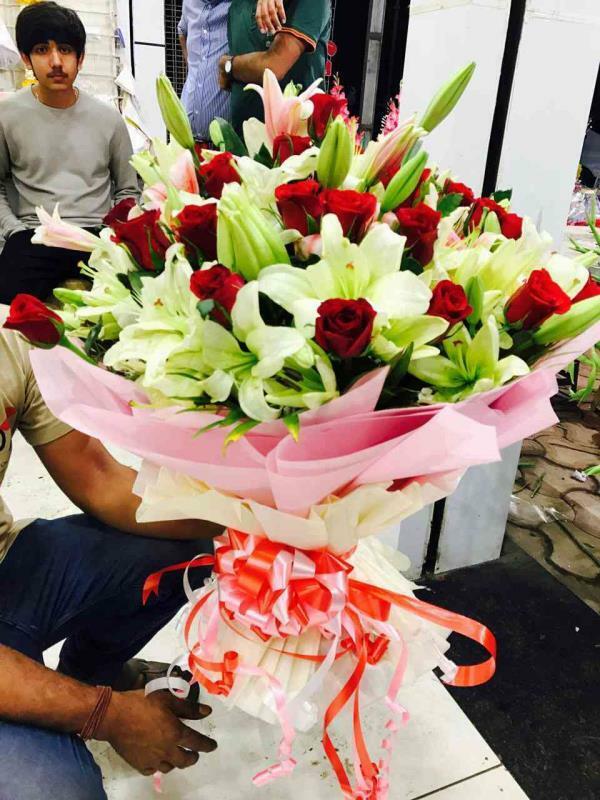 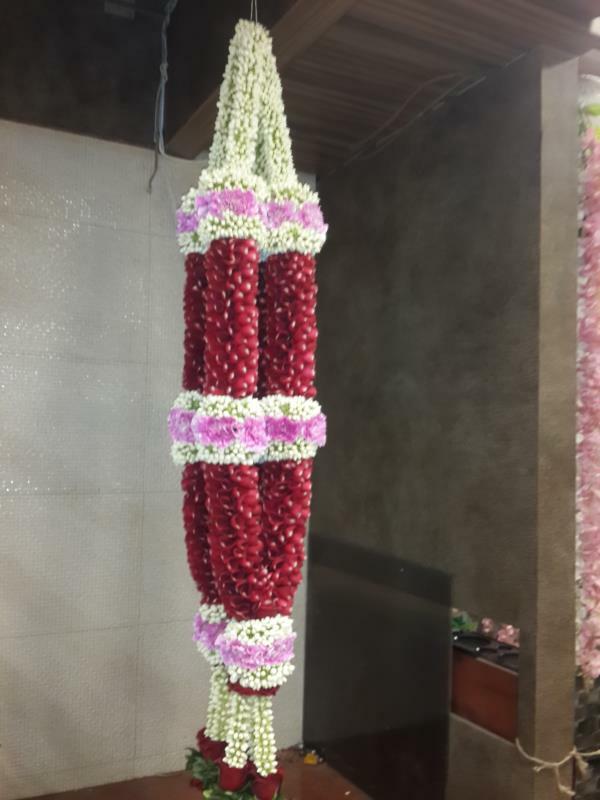 Our professional floral designers cut and arrange fresh flowers and greenery in such beautiful patterns that the receivers get smile on their face. 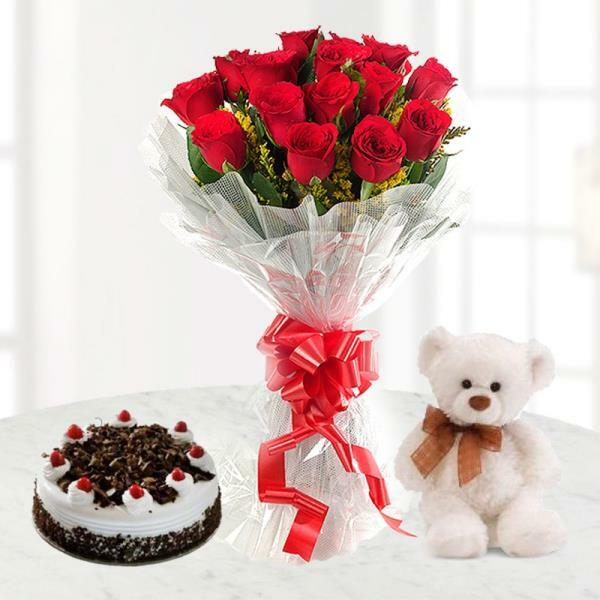 We offer a range of delivery options like same day and next day delivery, to make sure that whenever you need your gift delivering, we can be there.